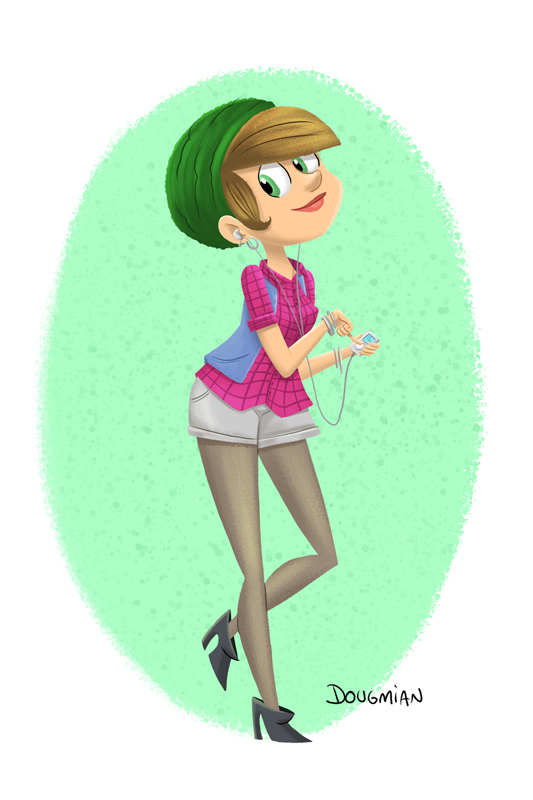 A friend of mine, Christian Sanhueza, challenge me to draw a hipster girl. I never runaway from a challenge! I'm just not sure if I made her hipster look right, however I really like the result of this illustration.